Palettone PUR enables you to bring a special brand of style and elegance to any commercial environment. A vibrant palette of 50 contemporary colors, ranging from pale neutrals through to more intense shades. 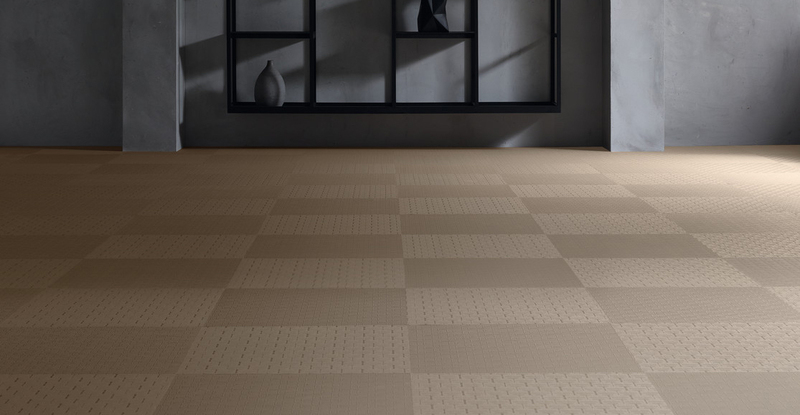 This new carborundum-free safety flooring has high decorative appeal and is available in a wide range of colors. Reinforced with Polysafe PUR so it looks good for longer. Polyflor is one of the largest and most respected manufacturers of European commercial floorcoverings in the world and is also the breakthrough pioneer of eco-friendly, easy to clean, durable, and beautiful homogenous sheet vinyl. From healthcare and education, through industry and office spaces, we have high-performing, stunning floorcoverings for your every need. The flooring solutions that Polyflor provides are as diverse as the workplaces that use them. Our knowledgeable team will help you find the right products for your commercial space, blending design and functionality. 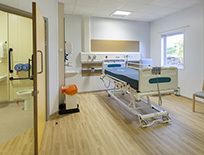 From healthcare and education, through industry and office spaces, we have the right floorcoverings for your needs. Copyright © 2019 Polyflor Inc.